Project Management with Project Service Automation. Product Launch – AlphaCheck: Integrate Creditsafe’s Services with Sage 50! Last year we wrote about some of the powerful new features that supplemented the 2016 version of Sage 200 and how Sage’s 2016 features Roadmap was developing. The Sage 200 platform continues to benefit from considerable investment from Sage and the research and development apportioned to the 2016 version was no exception. The feedback that we have received from our recently upgraded Customers has been extremely positive. 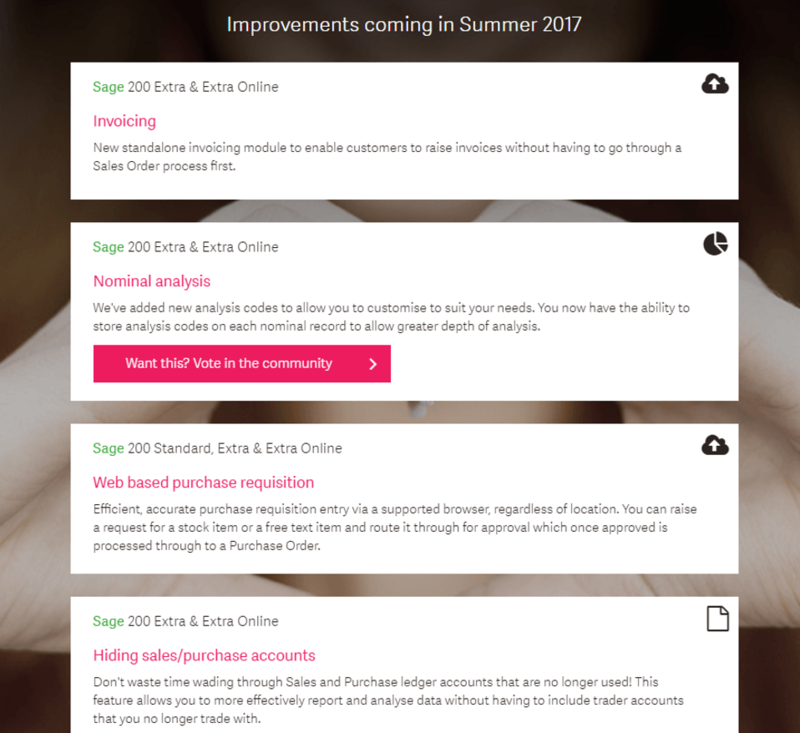 The next big Sage 200 release is expected in summer 2017 and the suite continues to be made even more accessible to a greater range of businesses, but how many new features are in the pipeline for Sage 200? This is a question that we are regularly asked by our customers and it is a question that we very often put to Sage. 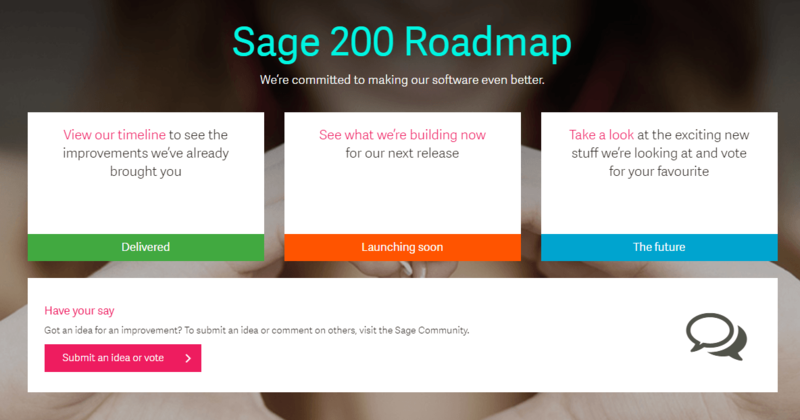 Sage have recently published a new Sage 200 Roadmap feature on their website which answers many questions – there has never been a clearer roadmap for Sage 200. Whether you want to take a look at the most popular features that have been released since 2015 or the features that are being developed for the next release and future releases, Sage have brought all of this together into one informative and comprehensive feature. Once you arrive on the Sage 200 Roadmap page you will be presented with a straight forward menu. 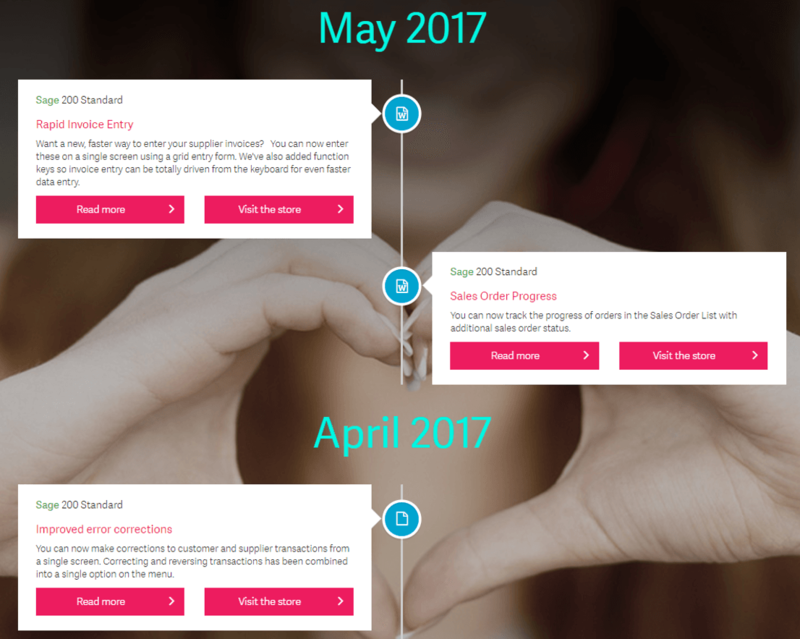 Selecting Delivered will take you to a visual representation of the most popular features that have been released over previous years. 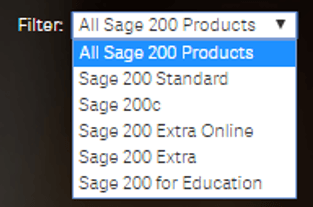 Use the drop-down list at the top of the page to choose which of the Sage 200 products you would like to review, otherwise the roadmap will display features for all of the Sage 200 range. Scrolling down the page is akin to going backwards in time for Sage 200 enabling us to review historical feature-releases for the various Sage 200 products. Select the Launching Soon area and you can instantly review the features that are due to be accessible with the next Sage 200 version release. 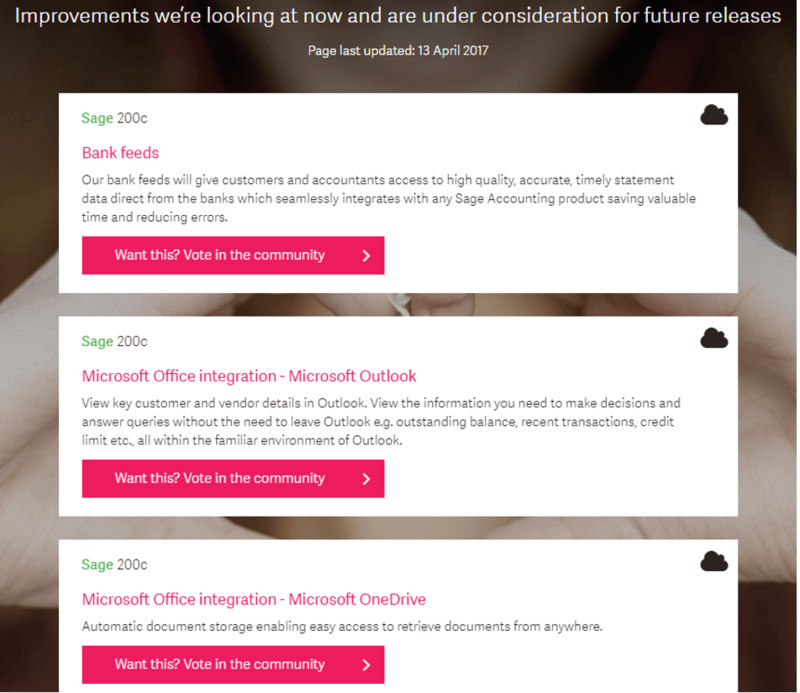 I mentioned in a recent Roadmap blog last year last year that Sage have become increasingly considerate towards the feedback from Sage 200 users and Business Partners and many of these new features are items that have been requested by us all over time. Select The Future to check out the features that are being developed for future Sage 200 releases. We’ve spent some time looking at these future features and there are many exciting items in the pipeline for Sage 200. For example the ‘Sales Order – Suggested Items’ for cross-selling and even an integration with Microsoft Outlook. However, the first items that caught my attention are those at the top of the list for ‘Sage 200c’. What is Sage 200c and what does this mean for the Sage 200 suite? According to Sage, the Sage 200c product which is due for release July 2017 is the future for Sage 200. As the Sage 200 suite becomes more fully integrated with powerful industry-standard software such as Microsoft Office 365 it is becoming even more relevant to more businesses around the World. I hope you agree that the future is exciting for the Sage 200 suite and we’re looking forward to working with new and existing clients to help them benefit from the advantages that the latest version of Sage 200 will bring to their businesses. 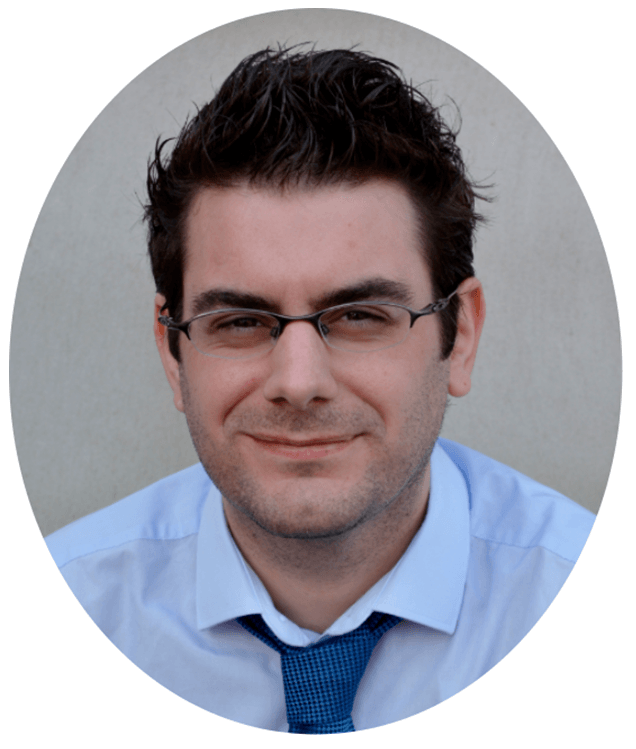 Keep an eye out for future blogs from the team at AlphaLogix! Our team of Accredited Sage Product Specialists have many years of experience and are here to help, from initial consultation through to: development, implementation, training and on-going support. How Much are your Customers Worth? What does CRM stand for?